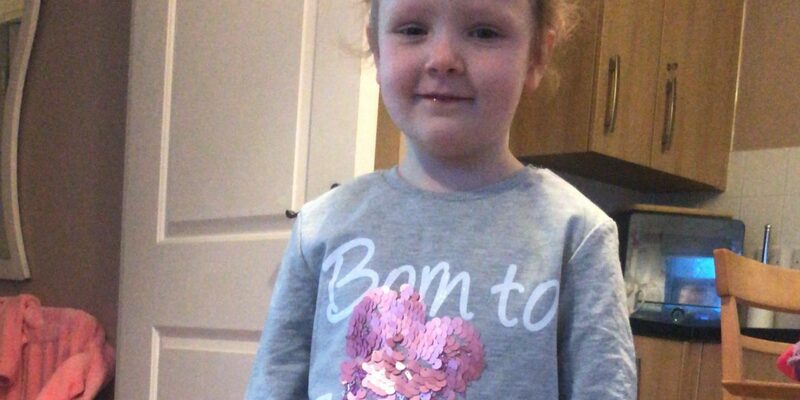 In our second ‘Words from the heart’ series, we hear from Lauren Keen, parent of Peyton who was new to Kicks in 2019. 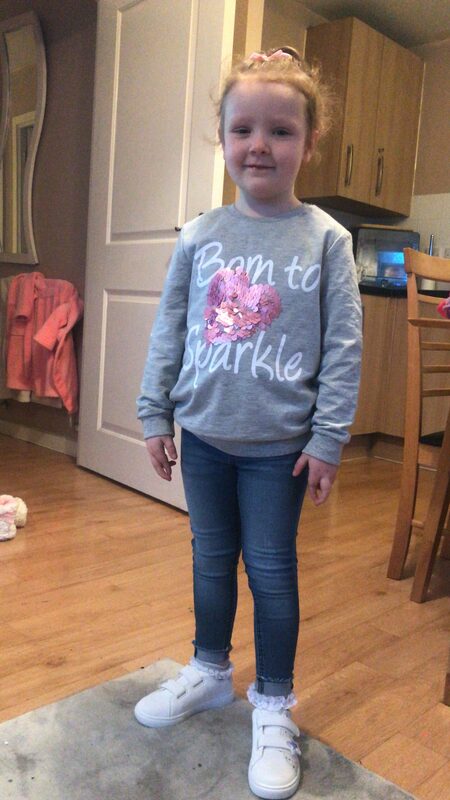 Peyton has been dancing at Maidenbower Infant School since January 2019. Her mummy, Lauren, has always been extremely supportive and complimentary about Kicks Dance and we are excited to share her comments with you. 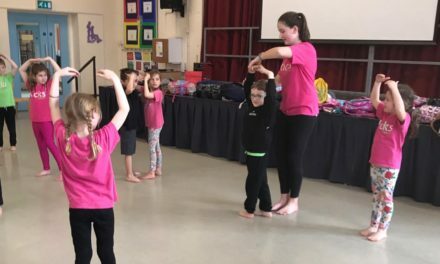 If you are a parent and would like to find out more about our children’s dance classes, dance workshops, dance parties & PE sessions, please contact your local franchisee. I could write a huge essay on how Kicks has made a huge impact on Peyton. Peyton was a very shy girl who lacked confidence. Starting school was a huge thing to her as much as she loves school it was really out of her comfort zone. Then she started to go to Kicks! Within a week Peyton blossomed, her teachers commented on it and family had commented on how confident she had become and was pushing herself out of her comfort zone. Now I have a very confident, happy, enthusiastic little girl, that’s all been down her going Kicks once a week! Plus she absolutely loves going, always asking is it Wednesday yet! 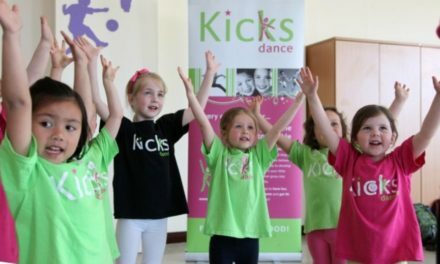 If you would love to help a child with their confidence, through your passion of dance, please visit www.kicksdance.co.uk/franchising to find out how you can run your own Kicks Dance business. 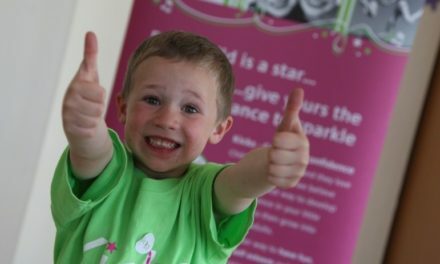 Every child is a star…give yours the chance to sparkle!